For any purpose,lemon supports us to stay young.Includes vitamin C and very effective for healthy skin.Plus,such a good bioflavonoid source as quercetin that increase vitamin C effect. For skin care , lemon reduces bacterias ,tightens and strenght skin and give brightness. 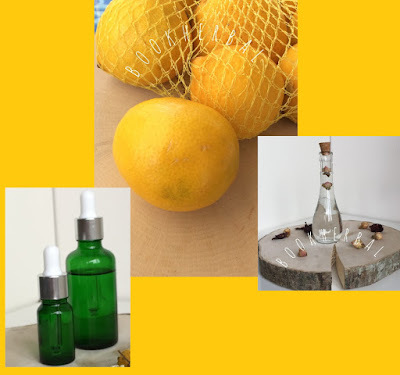 Today , we will see a quick revipe with lemon to reduce varicosity.I’m not saying after this application you will totaly get rid of your varicosity,please don’t forget that this recipe will help you to reduce that look,and support your treatment of course.